Note: Our arrangement is slightly different than the Hillsong version – we shortened the song so it ends after the 5th chorus. 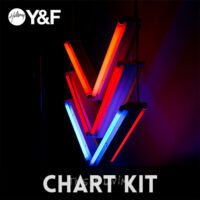 The Hillsong version goes into another bridge + chorus section. 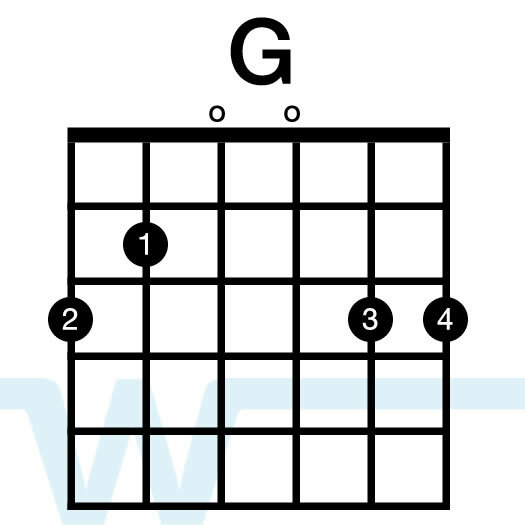 These chords are in the key of G, and you’ll need a capo on the 2nd fret for playing the song in the key of A. 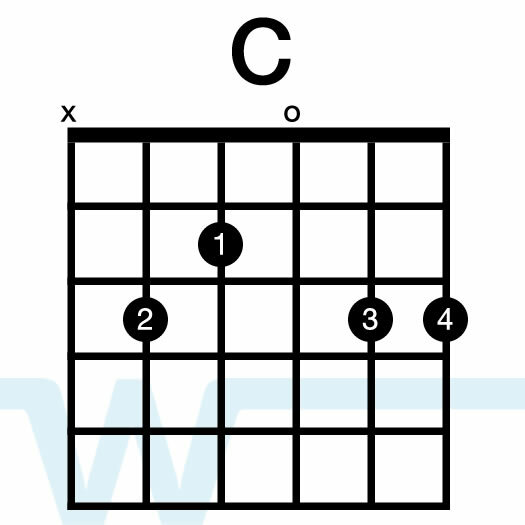 If you’d like to play along to the original key (B), put a capo on the 4th fret. I do a lot of down-strumming in this one, especially in a full mix like this. You’ll want to make sure you don’t strum too much in this. 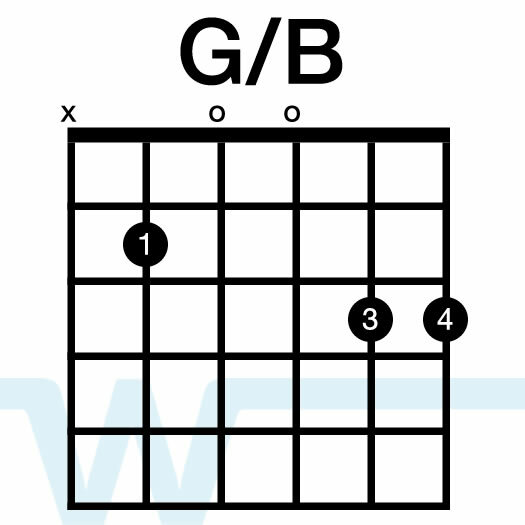 In this video we break down a lead and rhythm electric guitar part. 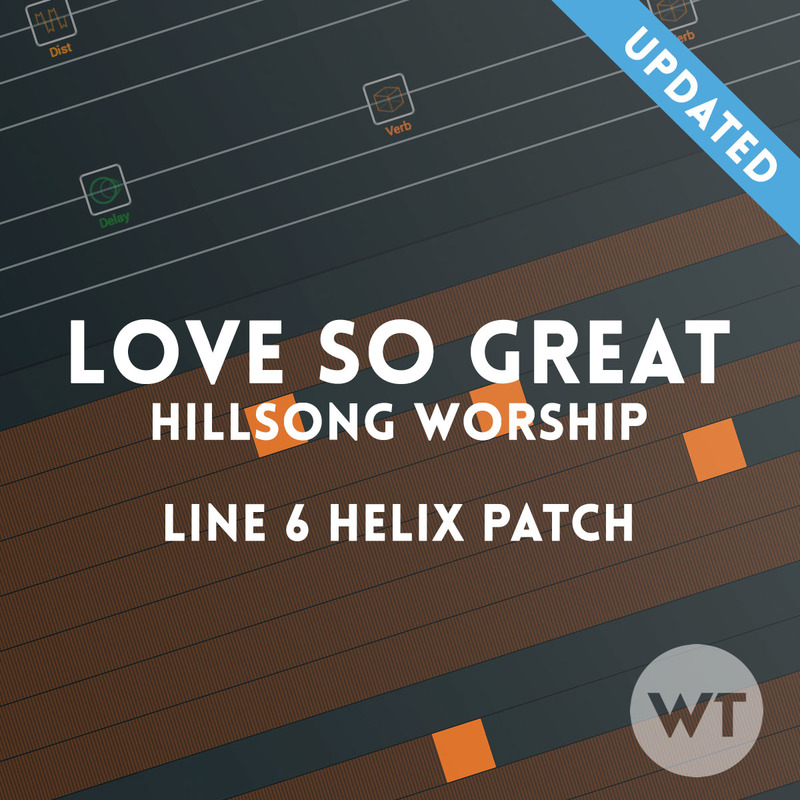 These parts sound close to the Hillsong album (they’re the same in some sections of the song), but there are some difference. 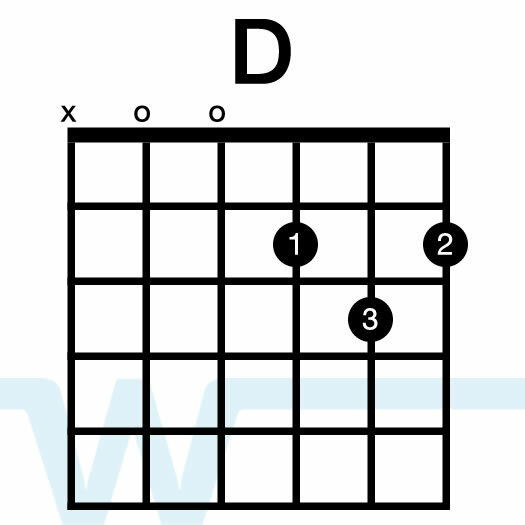 For example, we added a guitar solo that isn’t in the original. 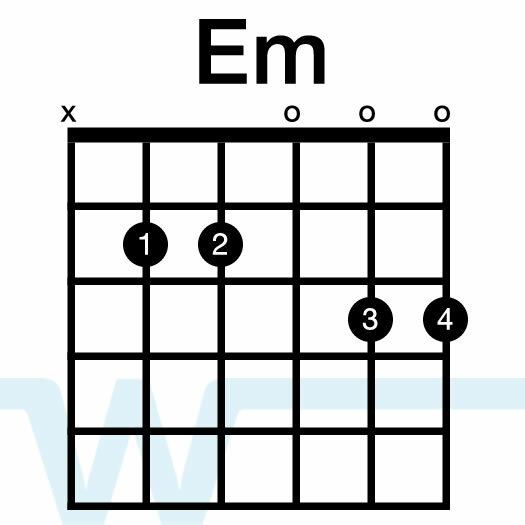 We’re in the key of A in this song. 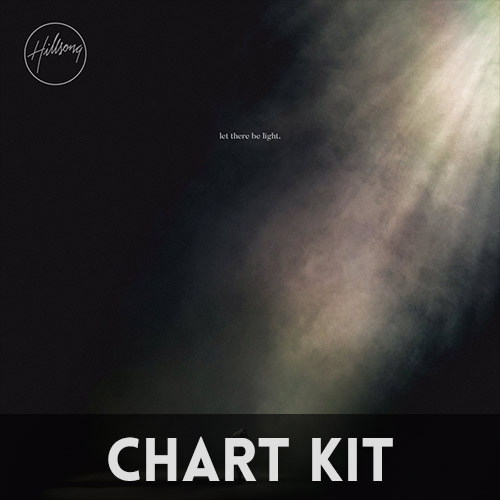 The Hillsong album is in B, so just move the parts up 2 frets to play along with the album.